Thiva's Environmental Design: Chocolates !!!! Chocolateis always finger licking good. 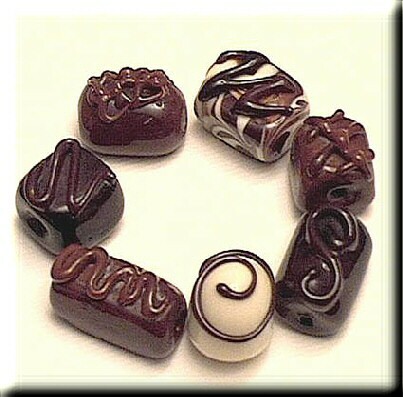 Chocolate can be symbol of friendship and love. 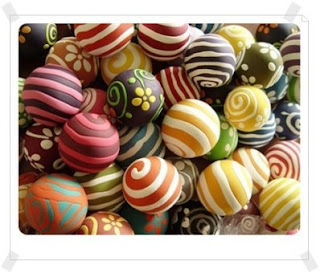 Even, chocolate makes happy moments to a family. Chocolate makes girls be cute. Chocolate can be an enemy to the elder age people. Besides, chocolate can make girls fall in love with a guy who give the chocolate. 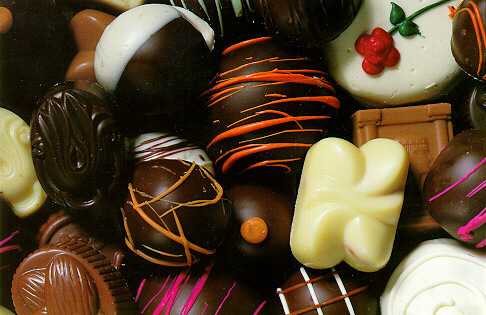 Chocolate can create smile on a person. Furthermore, forgivingness also can be solve by a chocolate. Chocolate makes a person to be selfish too. 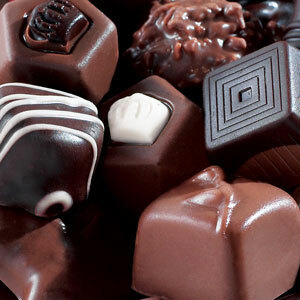 Then, chocolate create sharing and caring feelings. Chocolate can be a game such as hide and seek. Chocolate make a romantic moments for a couples. 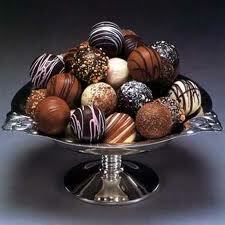 Chocolate is a health food when eat with fruits. Happiness equal to chocolate.